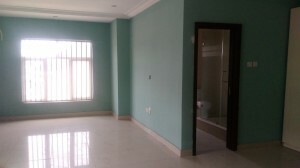 4 bedrooms terrace house with 1 room BQ, all rooms en suite within the ambiance of Osapa London, Lekki. 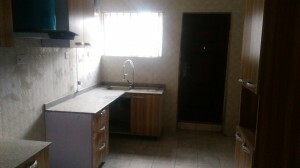 Ample parking space in a secured and serene neighbourhood. Good location and transportation links. 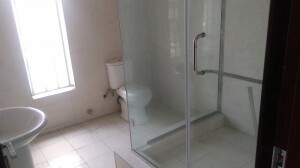 Abuja: 50 Adetokunbo Ademola Crescent, 3rd Floor, Wuse 2, Abuja. Gwarinpa: 7/8, Providence Plaza 439c 3rd Avenue, Gwarinpa II District. 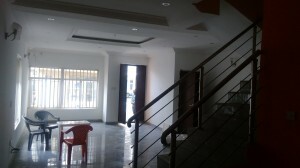 Port-Harcourt: UAC Building, 1st Fl, 26 Aba Road, Port-Harcourt. 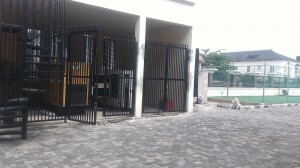 Lagos: Eleganza Biro Plaza, Plot 634 Adeyemo Alakija St, Victoria Is. 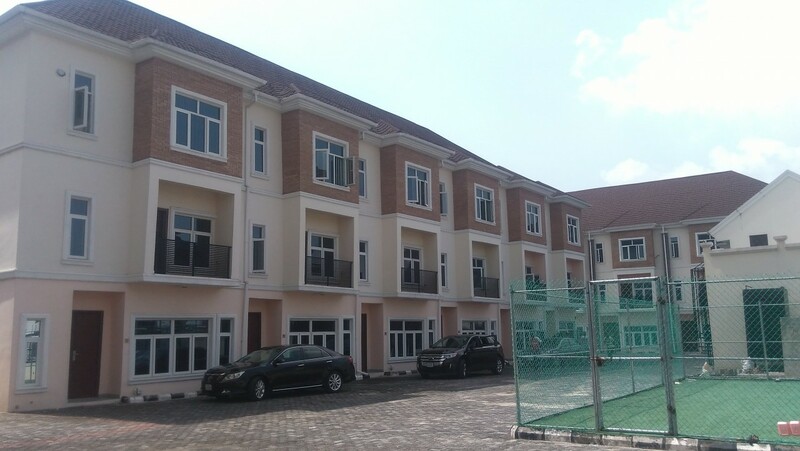 Calabar: Ephraim Keys Plaza, 45 Muritala Mohammed Way, Calabar. 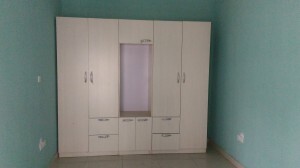 Kano: Hafsatu House, 7 Bompai Road, Kano.